Hyundai Power Systems 웹관리자 '소제목'을 입력하세요. Hyundai Power Systems specializes in design, manufacturing and supply of heat recovery steam generators (HRSG), circulating fluidized bed combustion (CFBC) boilers, other industrial boilers and auxiliary components. 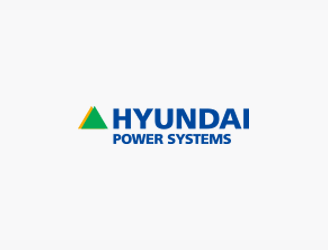 Since launching the plant business as Industrial Plant & Engineering Division within HHI in 1978, Hyundai Power Systems is now established as a separate boiler specialist based on rich expertise.